Maintaining your floors is not only key to keeping up your home’s or business’s appearance — it also preserves them in the long run, giving you far greater spans of time in between costly floor replacements. While most people’s thoughts immediately turn to wood and carpet when they think of the floors they would most like to take care of, it’s just as important to care for your vinyl floors. 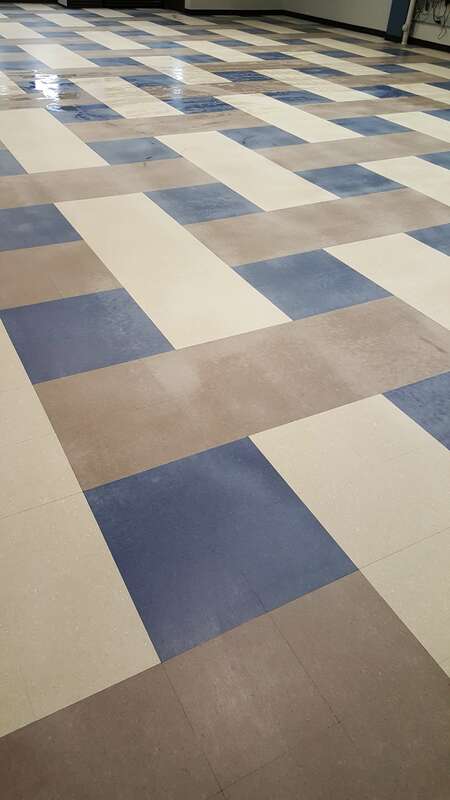 At Warnick’s Janitorial Service, we have the knowhow and the methods at our disposal to keep your vinyl flooring looking its very best, however old or well-weathered it might be. Cleaning Vinyl Floors is an Art! 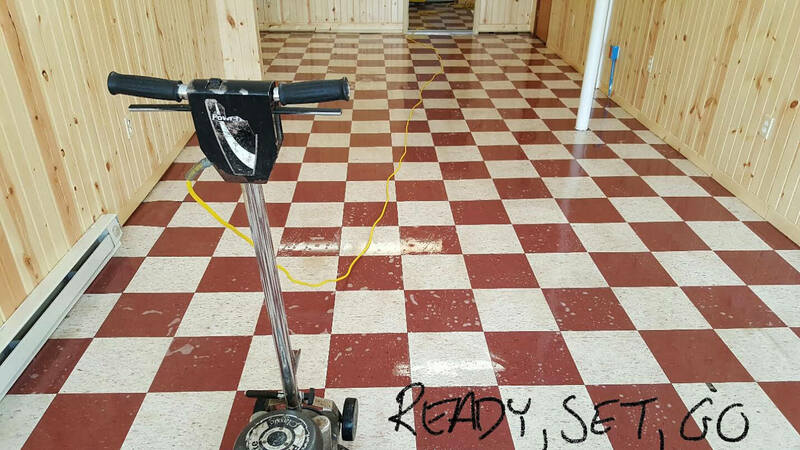 When typical methods fail to return your vinyl flooring back to its original luster, we’ll use the professional grade cleaning tools and chemicals needed to remove old, caked-on grime. Many of our clients are surprised to discover the true color of their vinyl floors’ once we have cleaned them, just as art historians have been shocked by how brightly colored Renaissance masters’ paintings originally were after their modern restorations! 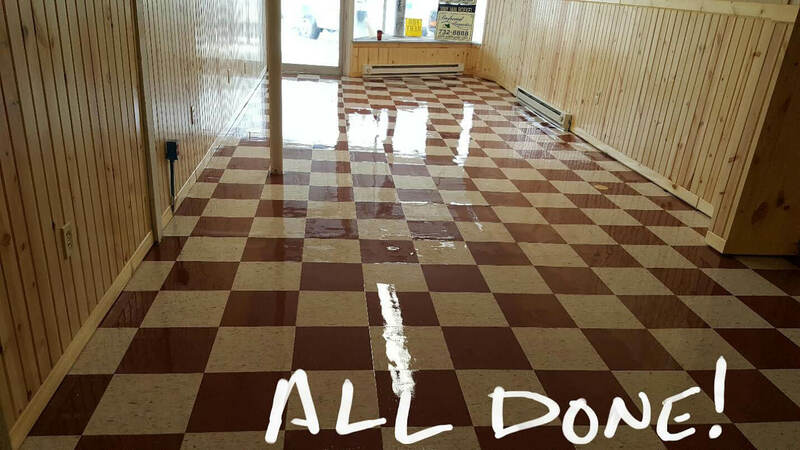 Cleaning isn’t the extent of the service we offer for vinyl flooring. We also wax them to give them an attractive sheen, buff them so they’re as smooth as silk, and seal them to ensure they will repel future staining for ages. 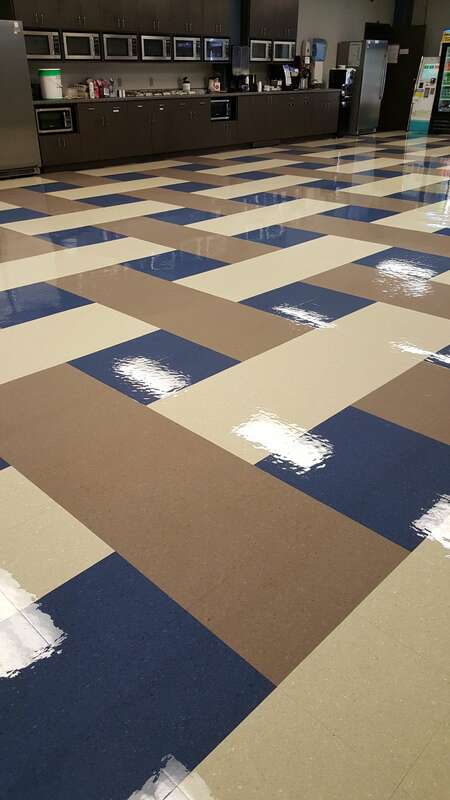 If you need something done about your dreary vinyl flooring, then Warnick’s Janitorial Service is the only resource you need in the Park Rapids area. Give us a call today to find out more about how 30 years of experience can help bring new life to your floors! We’re on time, we’re in, we’re out, and we answer all our calls.